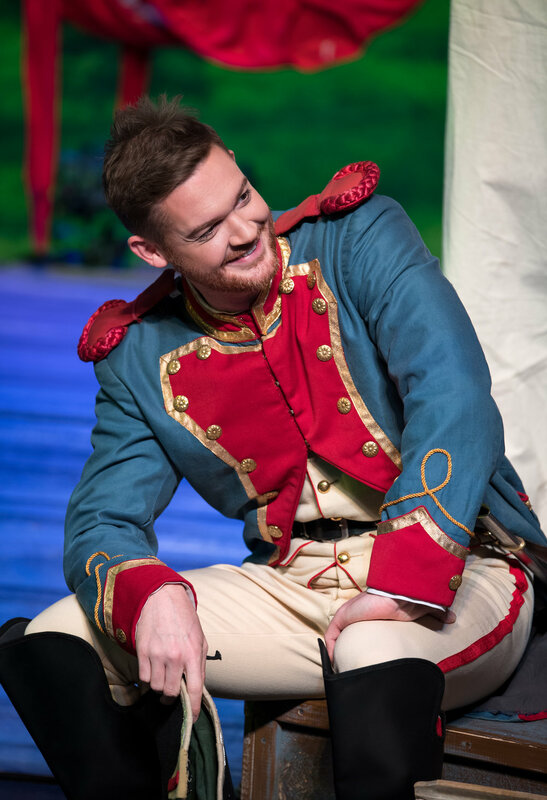 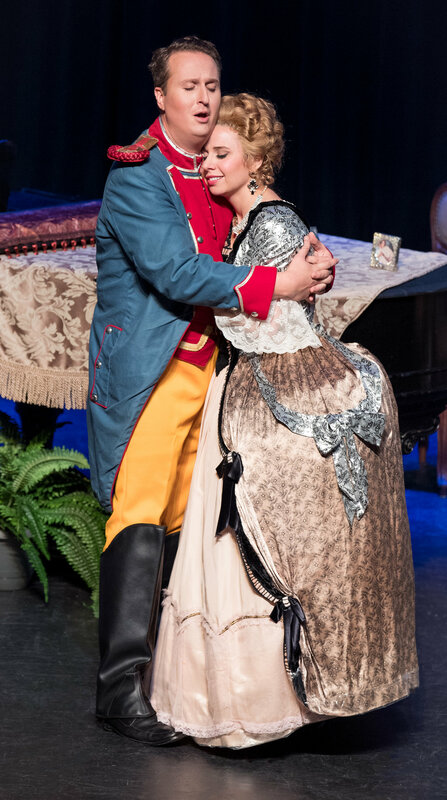 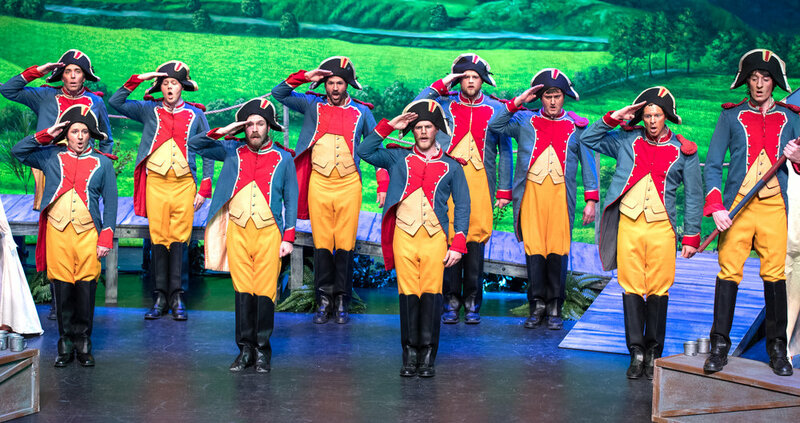 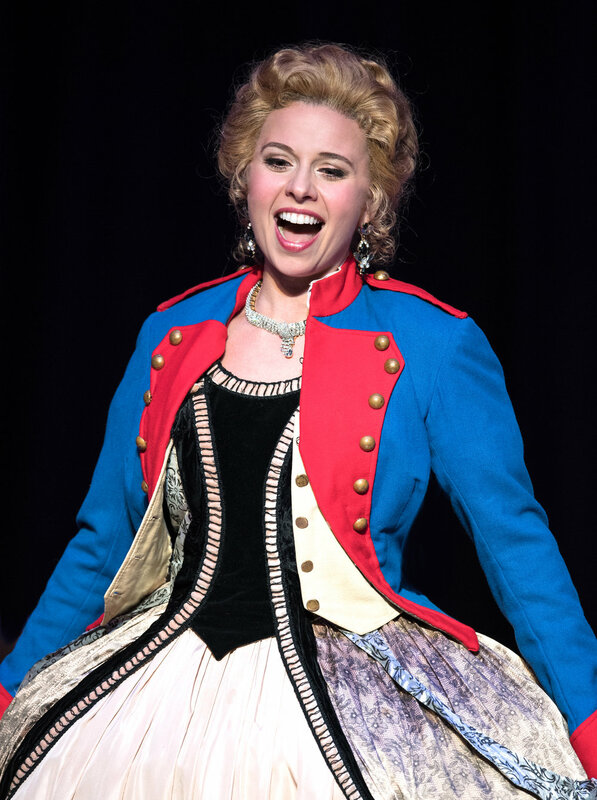 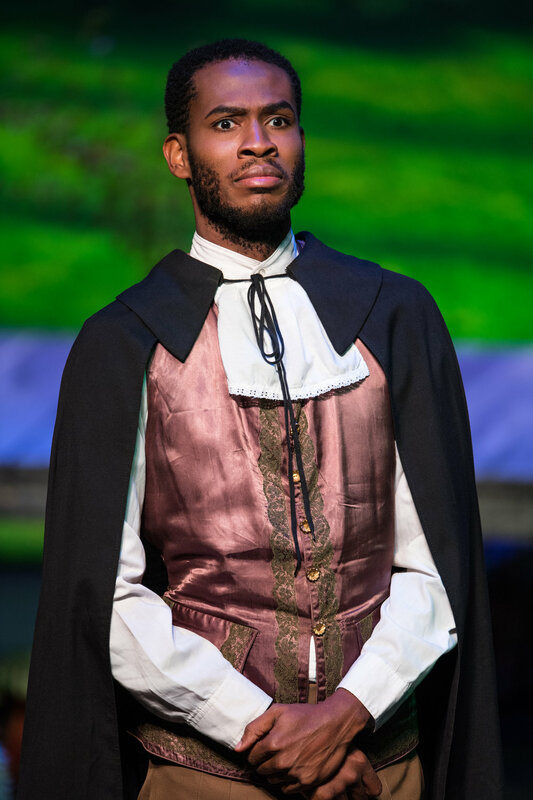 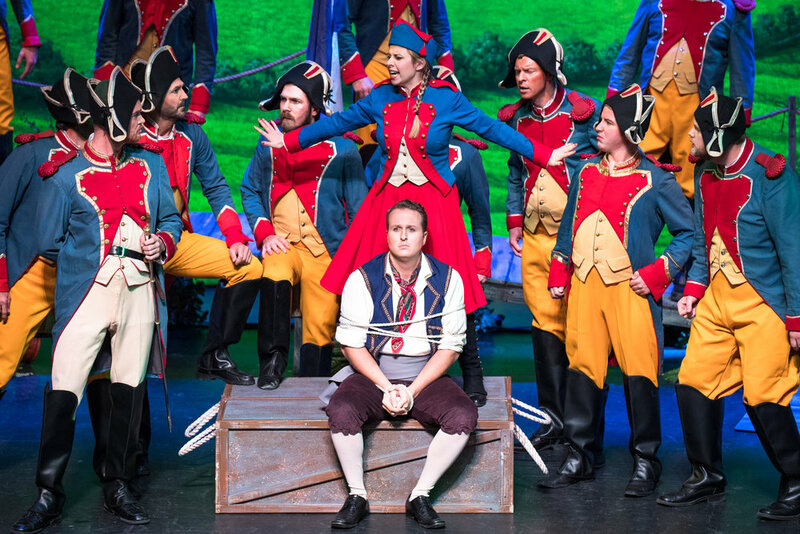 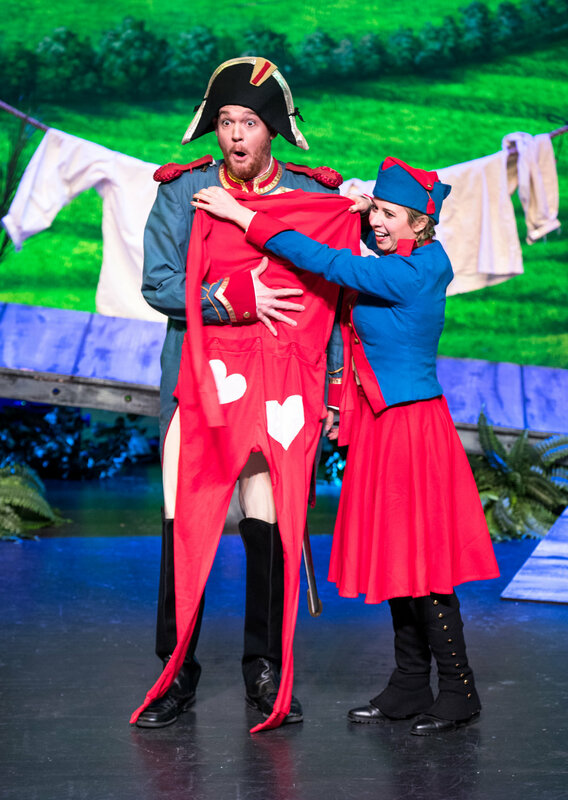 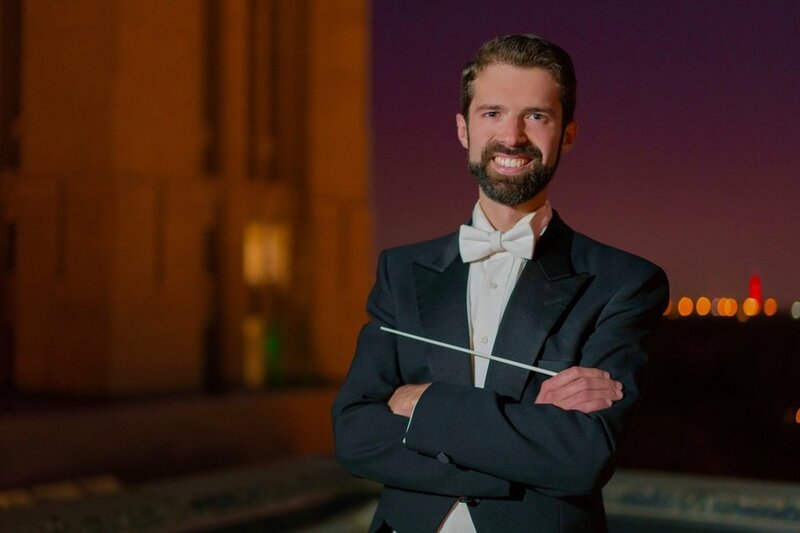 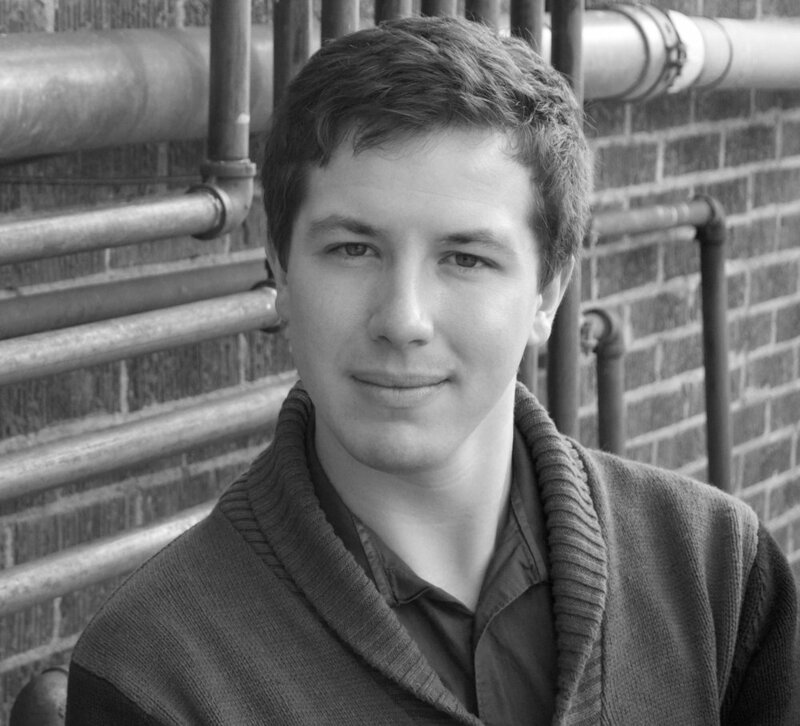 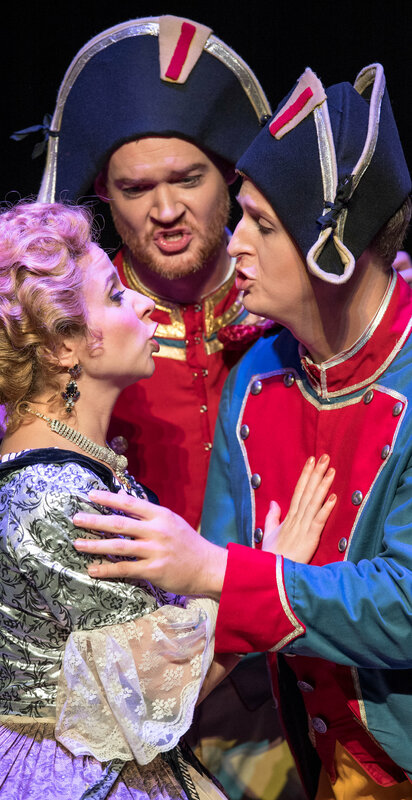 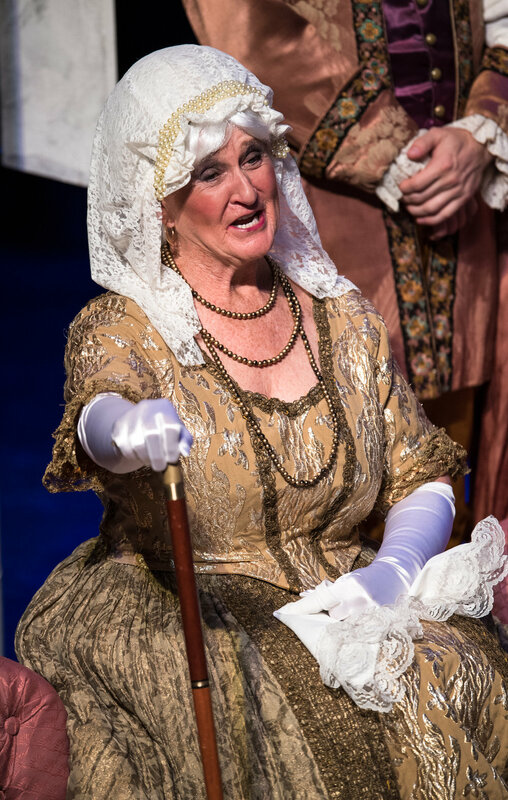 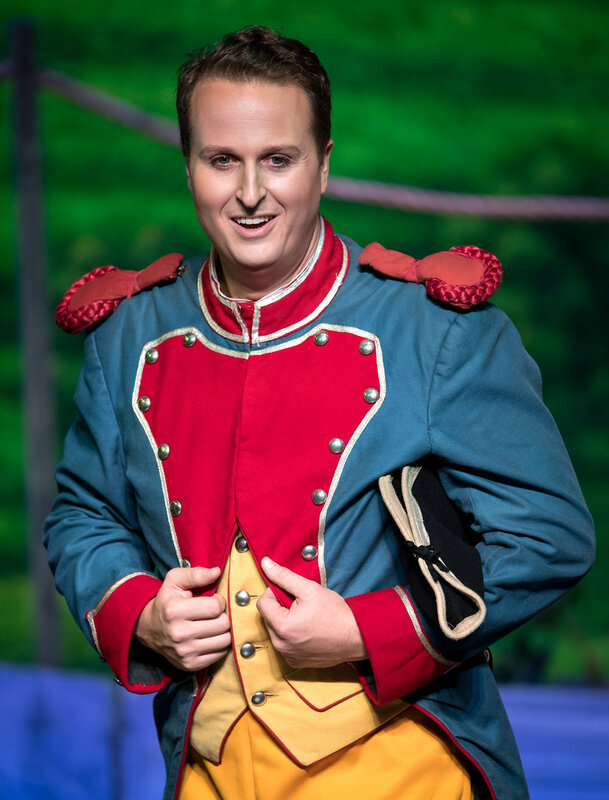 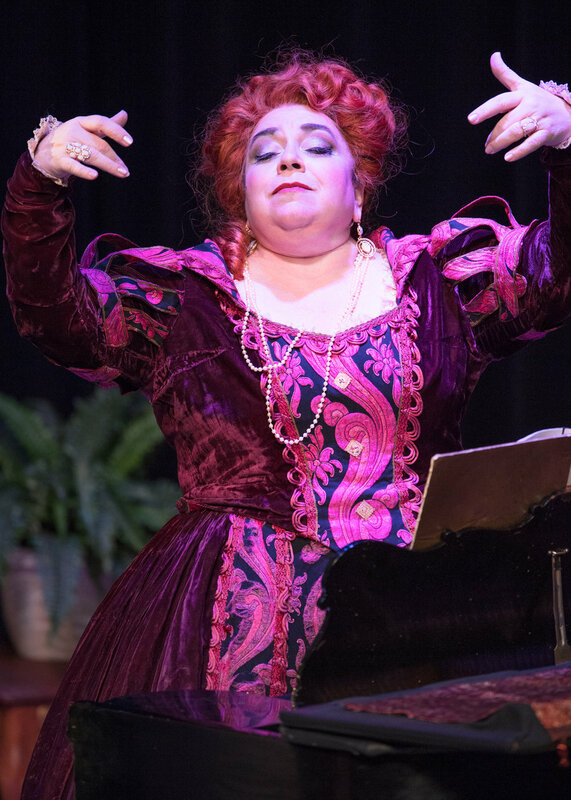 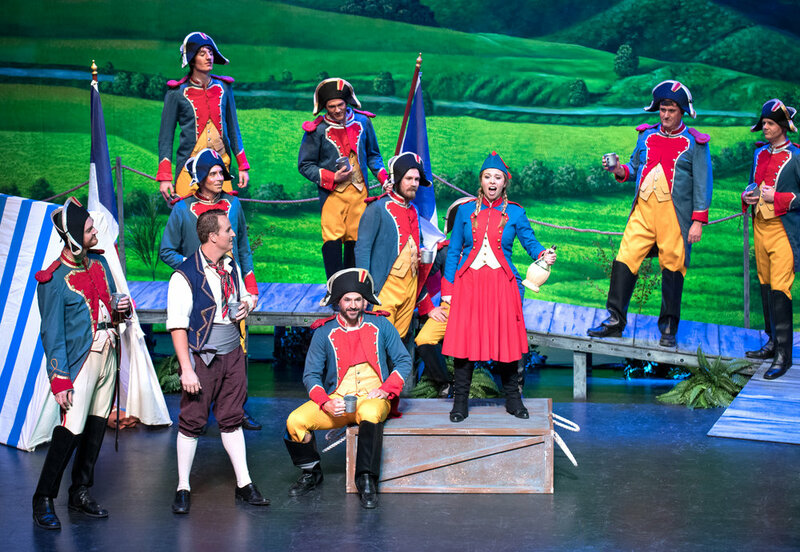 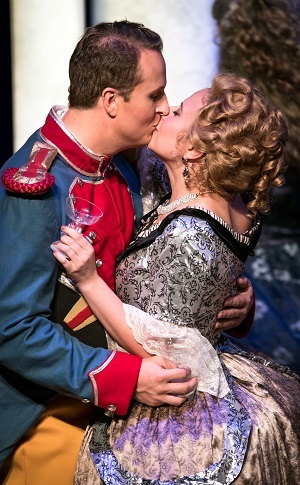 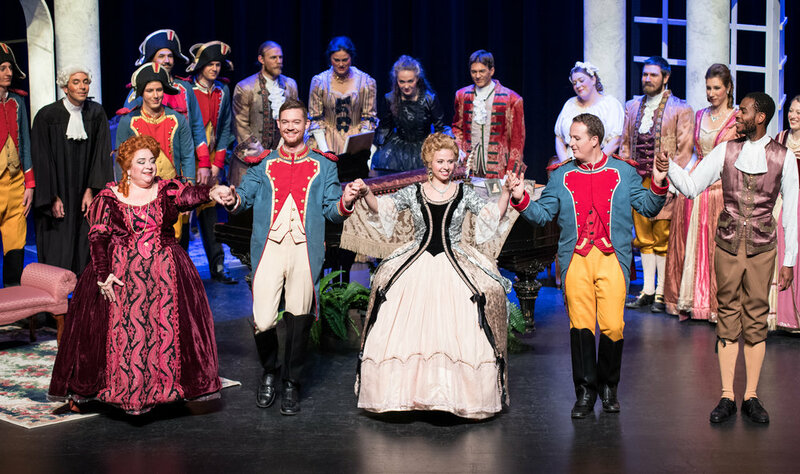 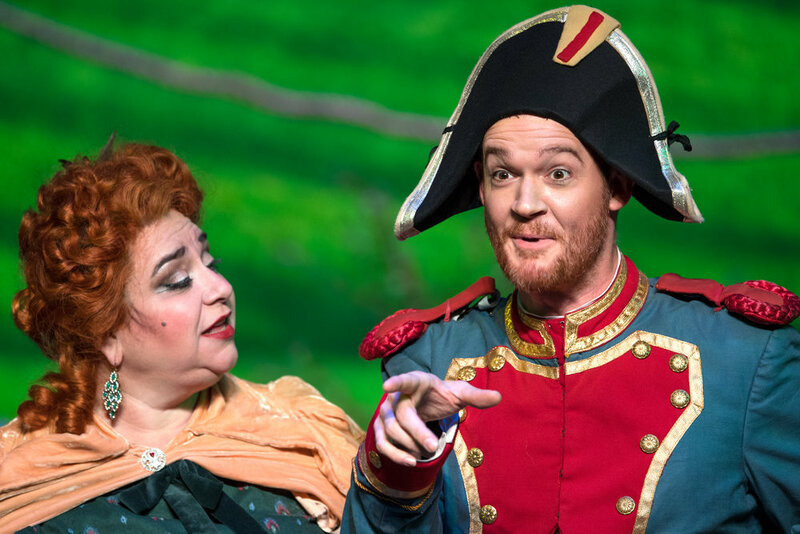 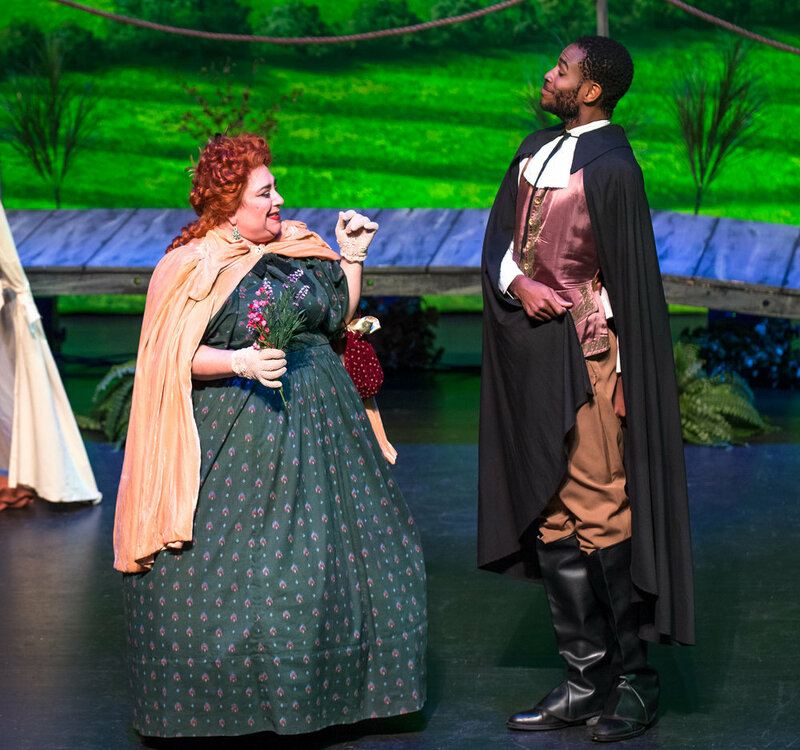 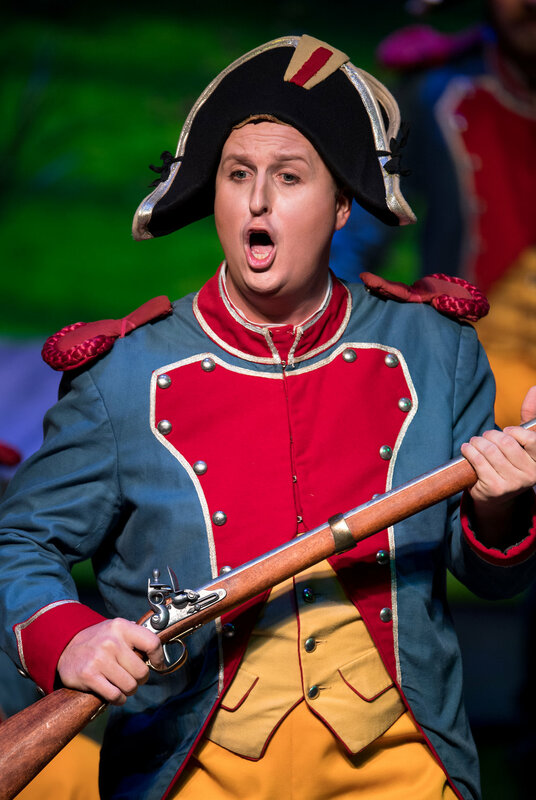 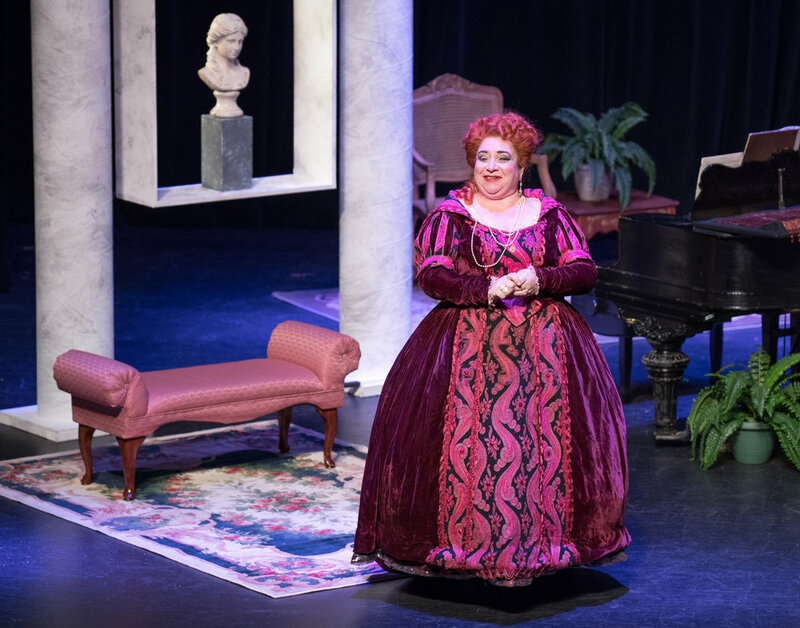 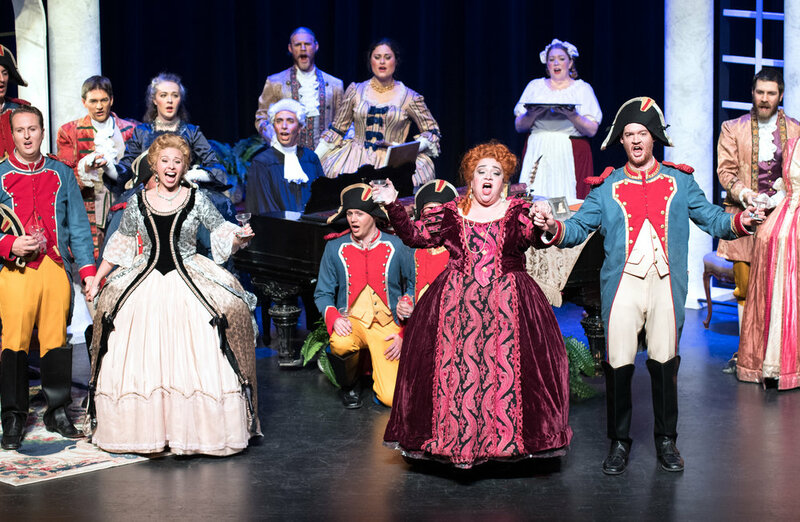 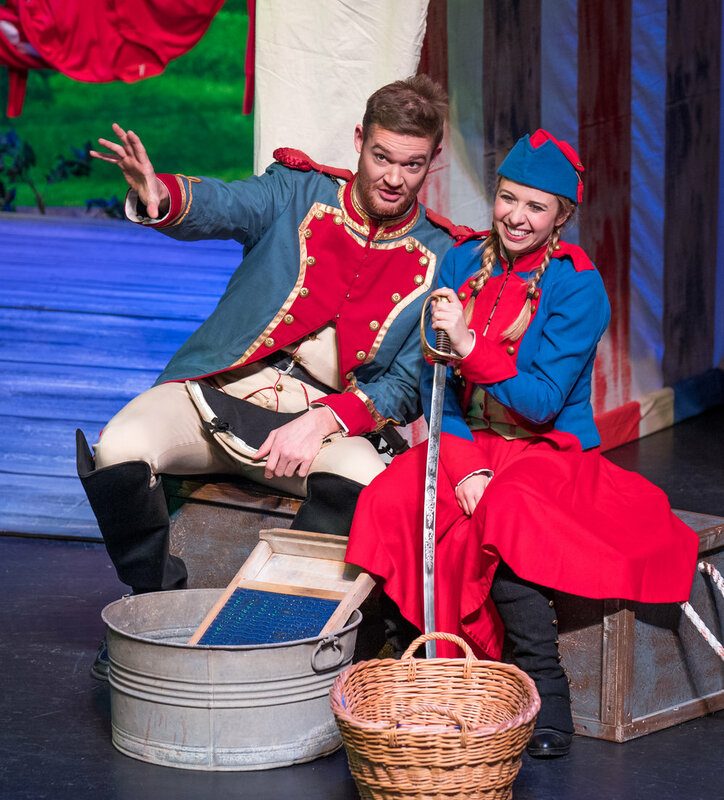 Directed by Jeffrey Buchman, Donizetti’s “The Daughter of the Regiment” is a magnificent production, blending plot and comedy together effortlessly. 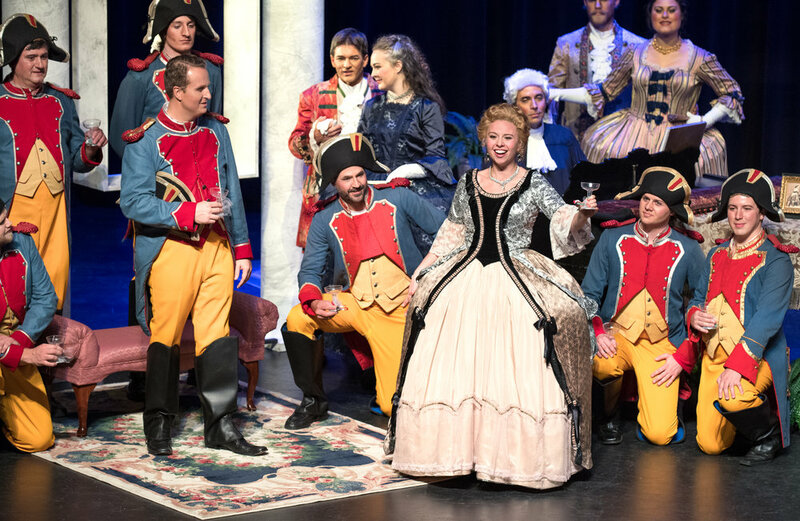 The score ranges from upbeat military songs to elegant arias, each of them more exquisite than the next. 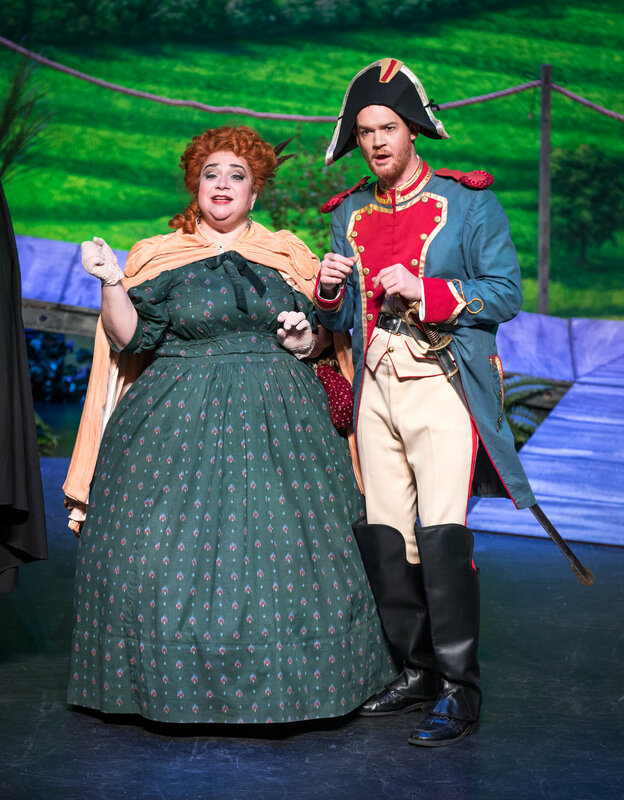 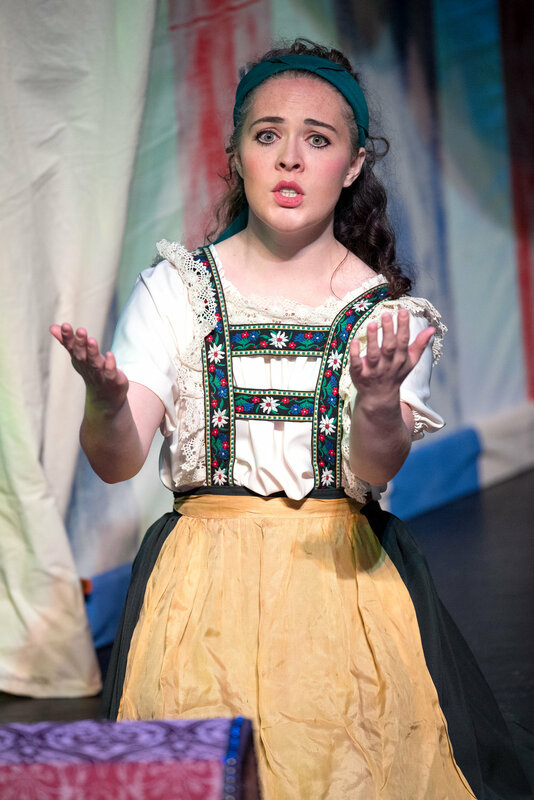 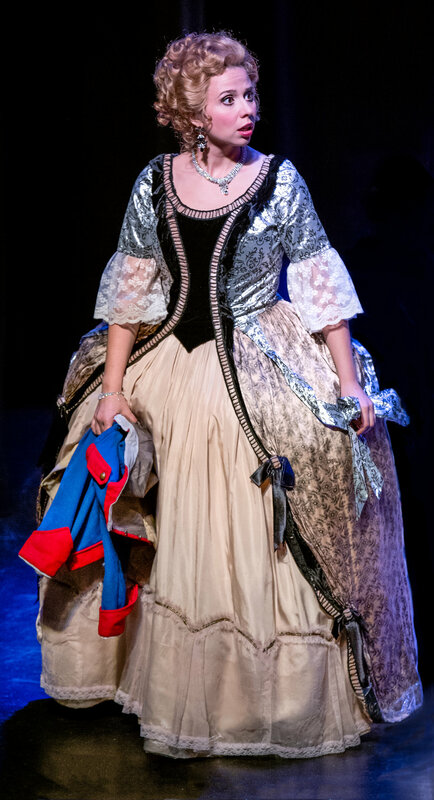 Russell plays the role of the boisterous protagonist Marie in this French comedy, igniting the show with her effortless soprano arias. 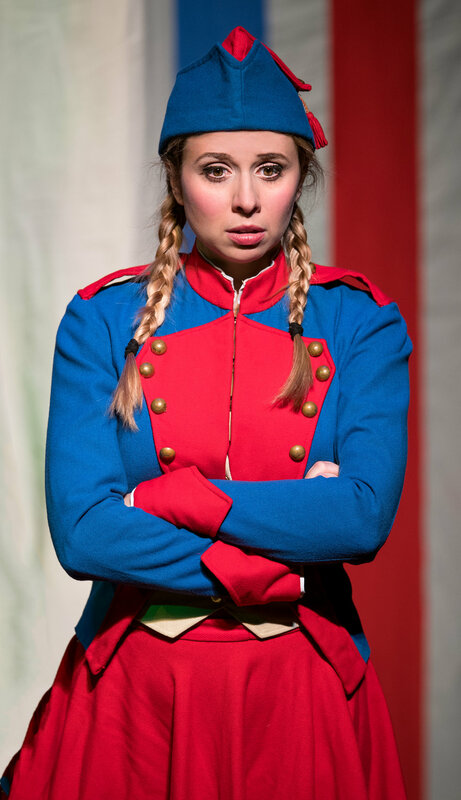 Marie, who was adopted as a young girl by the entire army, falls in love with Tonio, an outsider who saved her life. 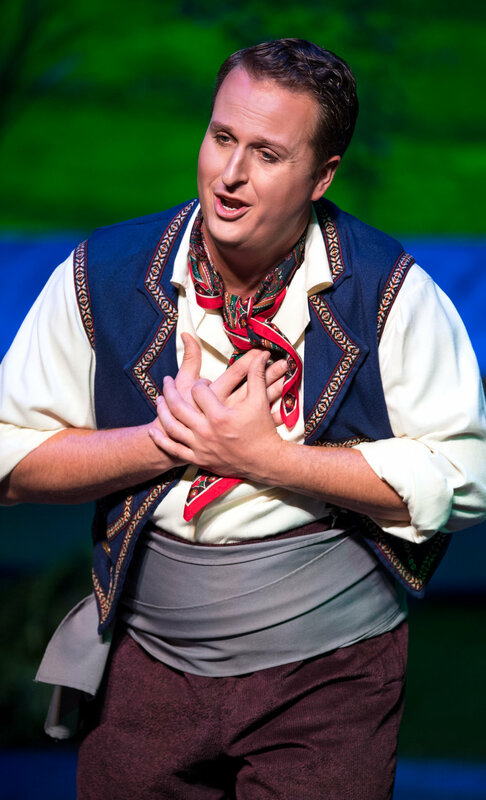 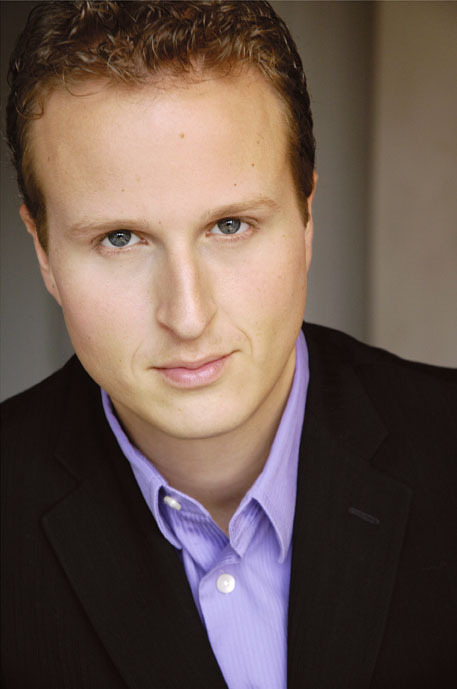 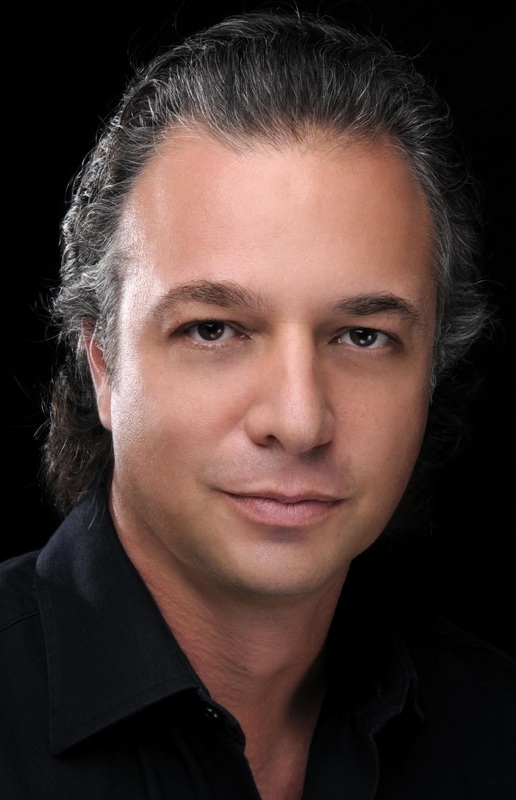 Naturally, there are factors keeping the lovers apart, but the chemistry between the characters is undeniable; Tonio is played by Russell’s real-life husband, Eric Bowden.